OMRON Corporation (HQ: Shimogyo-ku, Kyoto; President and CEO: Yoshihito Yamada) received for the first time the Environment Minister's Award for Global Warming Prevention Activity for excellence in Implementation and Dissemination of Countermeasures, which is bestowed to an individual or organization each year by the Ministry of the Environment for remarkable achievements in global warming prevention. This year's Environment Minister's Award for Global Warming Prevention Activity in the area of Implementation and Dissemination of Countermeasures was for OMRON's lifestyle initiatives that contribute to global warming prevention, effective power reduction initiatives and tree planting and other continuous initiatives to combat global warming. The government of Kyoto Prefecture recommended OMRON for the Award because of our pioneering work establishing SBTi*1 greenhouse gas emission reduction targets based on scientific evidence presented to the prefectural government for the first time, together with our "Green OMRON 2020" vision for the future of the environment and "OMRON Carbon Zero" environmental targets, in addition to our initiatives to reduce greenhouse gases throughout our entire value chain. OMRON established the "Green OMRON 2020" vision for the future of the environment in 2011 based on our "Creating a Better Society" corporate philosophy for a sustainable society in the field of the environment based on which we promote initiatives for the reduction of greenhouse gas emissions. Our offices and production sites cut our net sales/CO2 emission tonnage ratio*2 by over 31% to ¥4.22M/t during the 7-year period from 2011 to 2017. The contribution*3 to overall greenhouse gas emission reduction in society by our products and services such as the solar generator power conditioner and many others increased approx. 3.5 fold to 659,000 tons over 7 years. In September 2017, we installed solar power generators with a total output of 5MW in abandoned farmland in Miyazu, Kyoto, introduced local production/local consumption renewable energy programs, improved landscapes for use as tourism resources and contributed in many other ways to the regional society. In July 2018, based on the Paris Agreement, the UN's SDGs and other developments, we set new environmental targets called "OMRON Carbon Zero" and other initiatives in our continuous efforts to curb global warming. OMRON is promoting energy-saving efforts and proactively introducing renewable energy sources. We are manufacturing in a sustainable way leveraging our core technologies called "Sensing & Control + Think," and working to reduce the burden on the environment in order to accelerate the development of business activities geared towards the realization of a sustainable society. Since 1998, the Ministry of the Environment has been honoring the remarkable achievements of individuals and organizations towards the prevention of global warming each year in December, the official "Global Warming Prevention Month," as part of its efforts to promote global warming countermeasures. 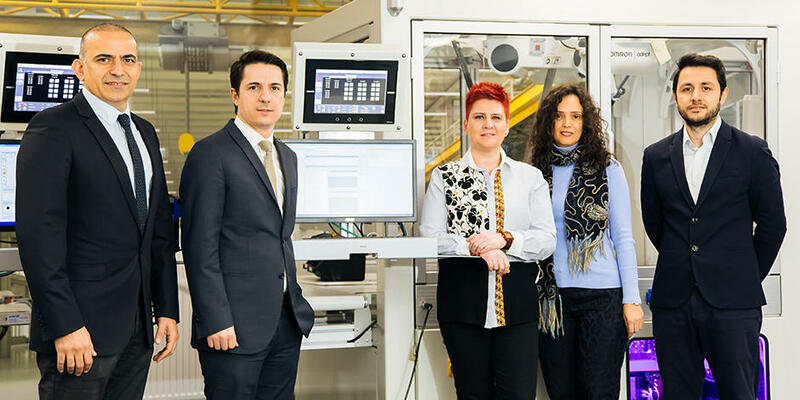 "Green OMRON 2020" is our environmental vision formulated in 2011 for the realization of our long-term VG2020 vision based on our corporate philosophy. The "better society" stated in Our Mission is an environmentally sustainable society whose realization we contribute towards through our business operations. "OMRON Carbon Zero" consists of our new environmental targets that aim for zero greenhouse gas emissions by 2050 in hopes of creating a better society. 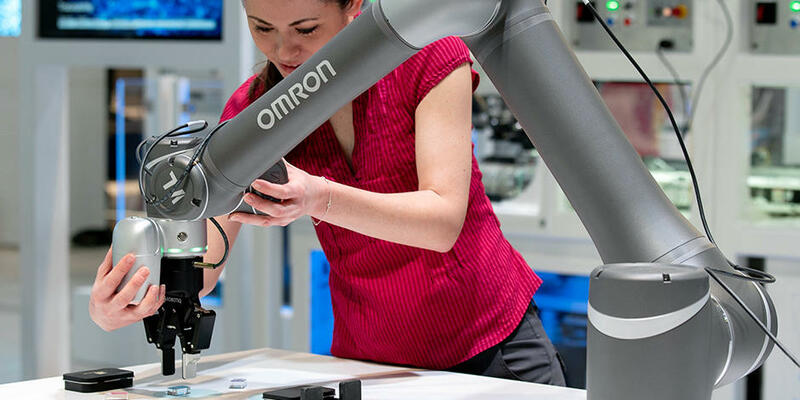 OMRON Corporation is a leader in automation leveraging its core proprietary "Sensing & Control + Think" technologies. 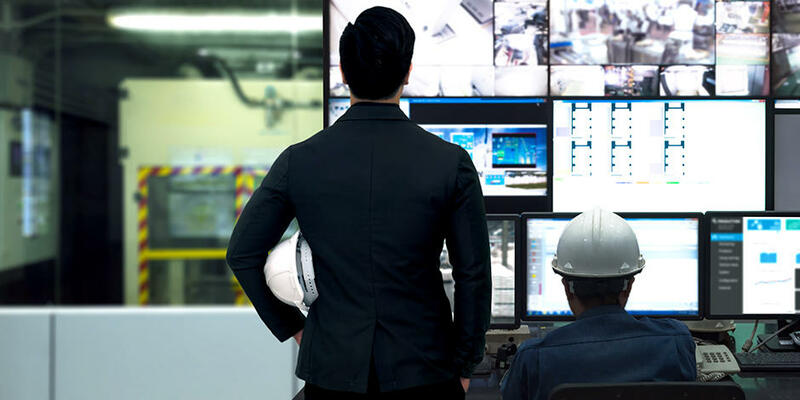 Its businesses span a wide range of sectors including control devices, electronic components, automotive onboard components, social infrastructure, healthcare, environment and more. 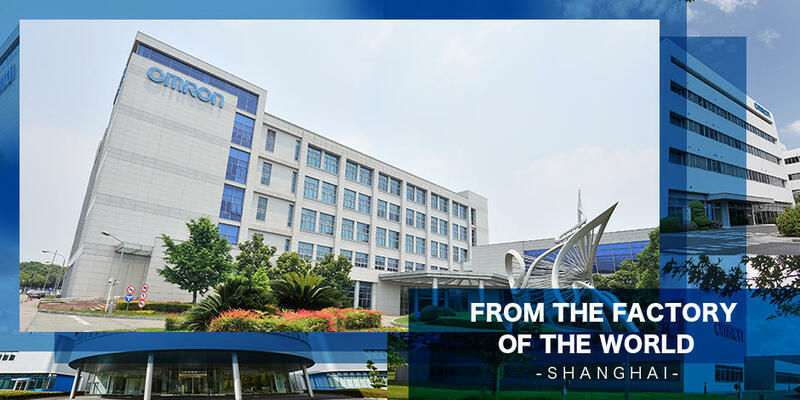 Established in 1933, OMRON now has approx. 36,000 employees spanning the globe supplying products and services in 117 countries. For details, please refer to: https://www.omron.com/.